In the not too distant past, dogs and cats spent the majority of their time outside and on their own. Many were working animals, earning their keep by herding sheep or cattle, defending the farm, keeping vermin out of the grains stores, etc. 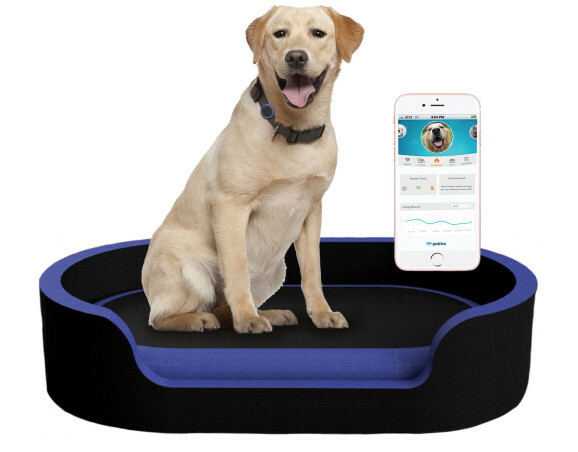 For many families, the idea of a pet sleeping indoors was distasteful, and the thought of pampering a pet unimaginable. Cue 2015: It’s not uncommon nowadays to see dogs trotting down the street on the ends of jewel-encrusted leashes and dressed in expensive, name brand clothing, or to hear about a neighbor who spent thousands to pay for their beloved cat’s kidney transplant. There’s no doubt that a major shift in the American psyche has occurred regarding pet ownership. But just how did this shift occur and what has it meant for the veterinary and pet care industries? 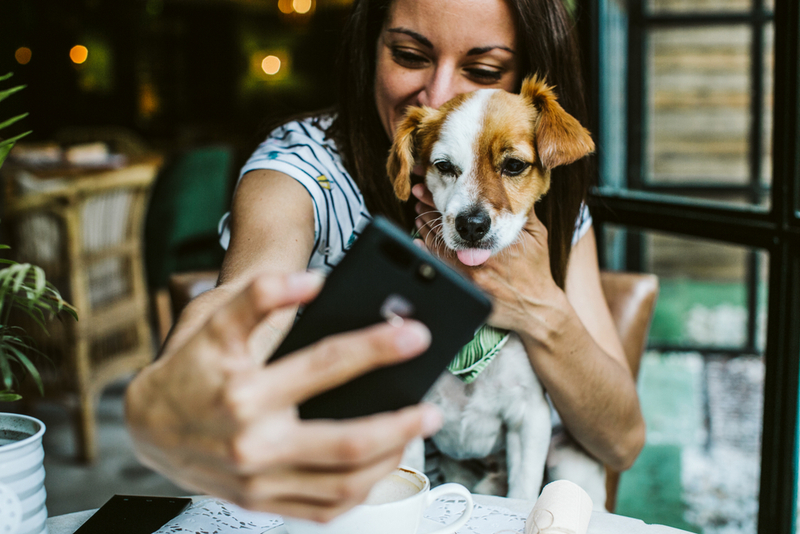 Thanks to the humanization of our pets, which began more than 20 years ago according to Bob Veter, president and CEO of the American Pet Products Association, pet-related spending is ever on the rise as pets become more and more a part of the family. 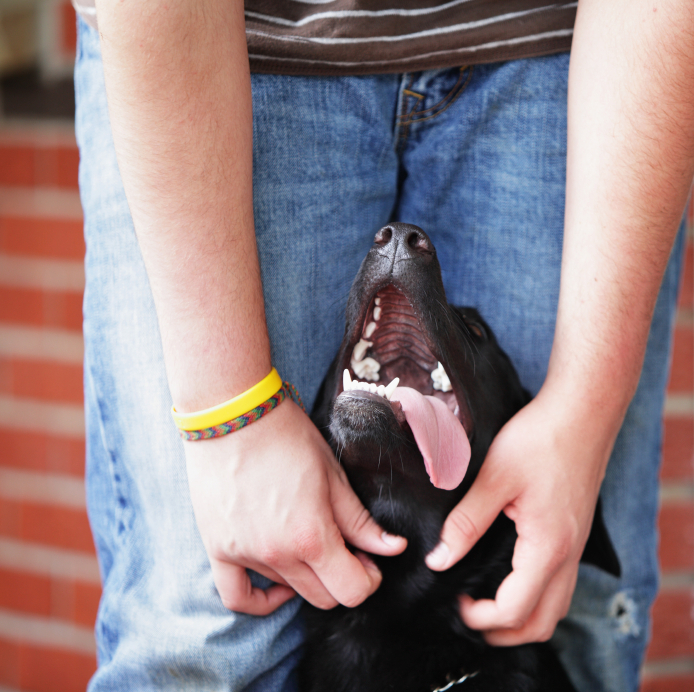 2015 is set to be a record-breaking year with a projected $60.5 billion dollars spent on our dogs and cats. From the clamor of our favorite deli to the all-night-lights of the city, residing in an urban area can be thrilling for humans. 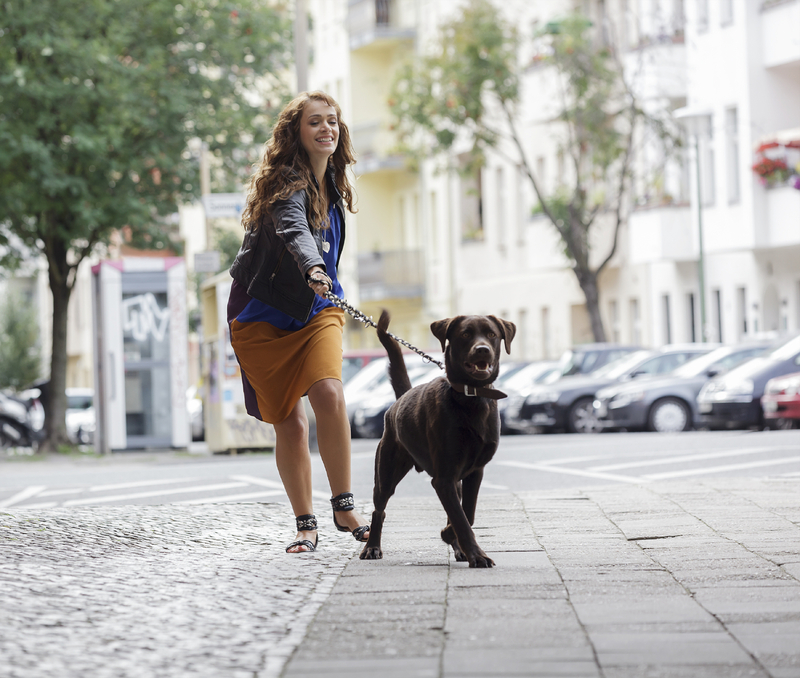 Unfortunately, the fast-paced urban life we enjoy can present challenges to maintaining our city pet’s well-being and safety. Increased traffic puts many pets at greater risk for getting hit by a car. More people living in a concentrated area can also be equated with dangers such as access to potential toxins, open garbage cans, and city-dwelling wildlife. High-rise apartments also present the risk of injuries from falls, and newer homes and apartments often lack suitable enclosed areas for safely exercising our pets.